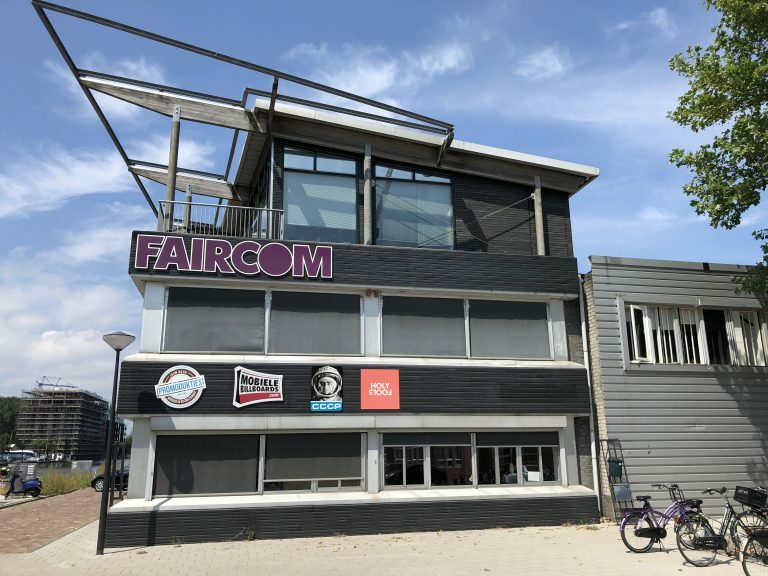 Faircom Media was founded in The Netherlands in 1998 as a result from a partnership with RAI Amsterdam. The group head-office is located in Amsterdam. Over the years, Faircom has expanded to the Iberian Peninsula (2007) and to the Gulf region (2014). Further expansion in Europe is in the making and we hope to announce this soon. The team of international people that forms Faircom Ibérica is young and dynamic, with many years of experience in both marketing & advertising as well in printing & producing graphics. The Spanish office is under Dutch management. Faircom started as part of a large media-holding, but after a management buy-out the shares of the companies are now in the hands of the managing partners, ensuring the highest commitment. 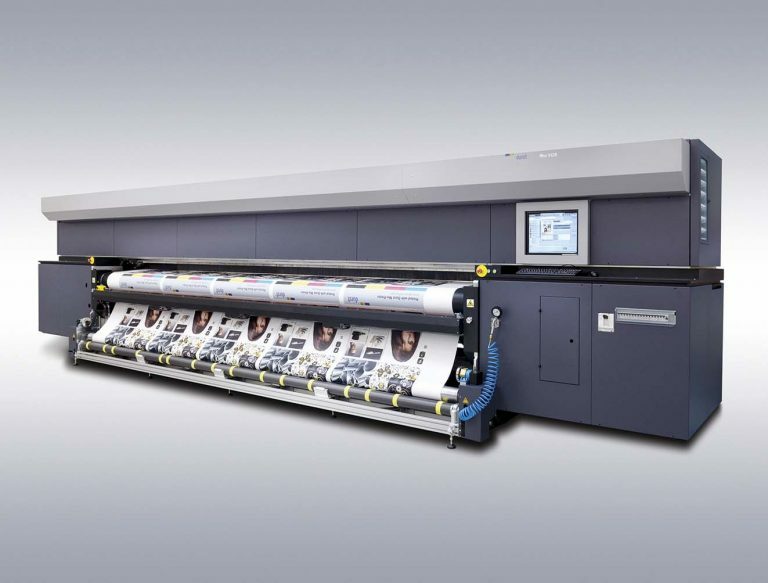 Faircom aims to give the absolute highest level in service in client contacts, the production process and the onsite installations. We partner with our clients to jointly achieve an optimal result. Faircom has specially developed tools for project management to maintain control over both small and large projects with 1,000+ graphic elements.